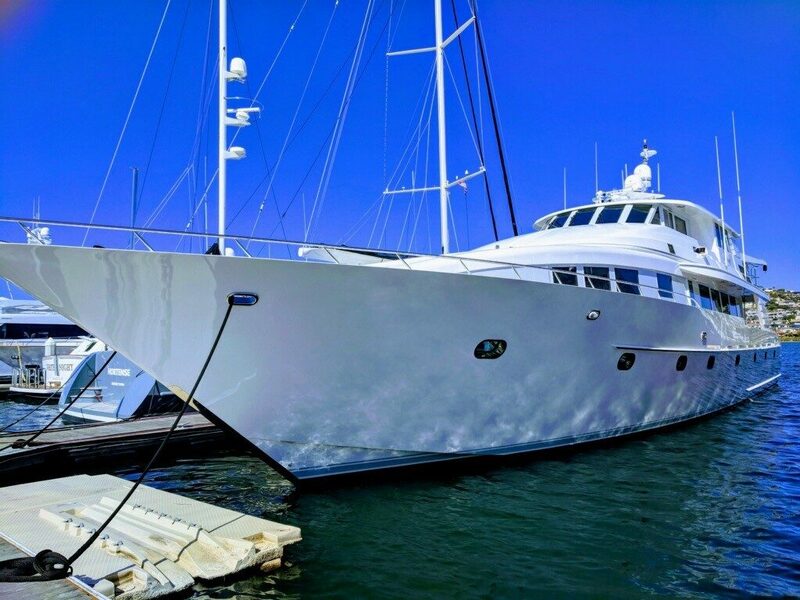 Do you, or a friend of yours, own a boat in the Southern California area and are tired of heading to the same destinations, time and time again? Here are some great destination ideas for each type of boater. These boating destinations tips are straight from a local’s perspective, to help you navigate all waterways near and around Southern California. Gather five of your closest buddies and head out on the open sea for some sport fishing. You don’t want to overcrowd your boat, so make sure you have enough room for your bait and refreshments for the day. Depending on what time of the year you’re planning on cruising the waters, will determine the type of fish you’ll catch. Between the months of September-December you’ll be able to catch the widest variety of fish: Dorado, yellowtail, white sea bass, halibut, sand bass, calico bass, shark, rock cod, and if you’re lucky, you’ll be able to catch a glimpse of some whales while you’re out there. This a boating trip that usually lasts anywhere from 5-10 hours, so prepare to make a lot event filled memories. Take your time by cruising your way down to Ensenada and tie up at Hotel Coral and Marina. Snorkel the day away from here and get yourself lost within the coral. The coral offers an array of colors that breathe life. There is always something new to see for yourself; even if you’re acting as the tour guide for some of your friends who are visiting from out of town. When you’re finished snorkeling, this area of Ensenada won’t kill you to explore. It would surely provide you with memories that will last a lifetime, or until next Summer. As you drive along the highway, you can see all the controlled chaos and commotion at Mission Bay. This place offers fun for all. Mission Bay is always buzzing with laughter and can offer fun in all shapes and sizes. For example, you can see, but not limited to, jet skies, smaller boats, pontoons, and paddle boards. To give you more of an idea of the commotion that goes on out on the water, ‘The speed limit on Mission Bay from sunset to sunrise is five (5) miles per hour.’ –Boating regulations for San Diego. You can assume, that any time other than this, people are going full throttle through their weekend hours. If you’re interested in taking the more relaxed route, head to Catalina Island. It’s time to give up driving the boat for once, kick your feet up and relax. If you’re heading from San Diego, jump on 5 North and zoom up to Dana Point in under an hour. Climb aboard the Catalina express and zip over to Catalina Island for a day of fun in the sun. This journey will you allow you to unplug without having to worry about where to tie up your boat and giving you more time to decide where to get tapas and drinks when you arrive in Avalon. The options are endless, but Marlin Club offers some of the best environments if you ask me. If you’re an adventure seeker, boat over to this spot for a one of a kind dive, that’s great for veterans. This is for experienced divers but could easily become a goal for new and active divers. It is very humbling with what it has to offer – and could even be challenging for even the most experienced divers. Make sure to have all your SCUBA and boat equipment and fiberglass repair kits in check before making the dive. The last thing you want at the end of a treacherous dive, and not be able to make it home safely. Scripps Canyon is a branch of our local submarine canyon that has life hidden in all the crevices and cracks. By boating over to the Scripps Buoy, and descending down from here, this will save you the strenuous walk to and from your parked car, with all your gear. Whether you go during the day or night, you’ll need a powerful dive lamp to guide your way through your dive. If you’re hesitant, don’t be afraid to make friends with a local, to ensure the safest routes for you to take while 130 feet down. Whether you’re the adventurous, lazy sailor, or deep diving boater, it is important that you remain safe when out on the waterways. Be informed of upcoming weather and quickly it can, while out on the water. 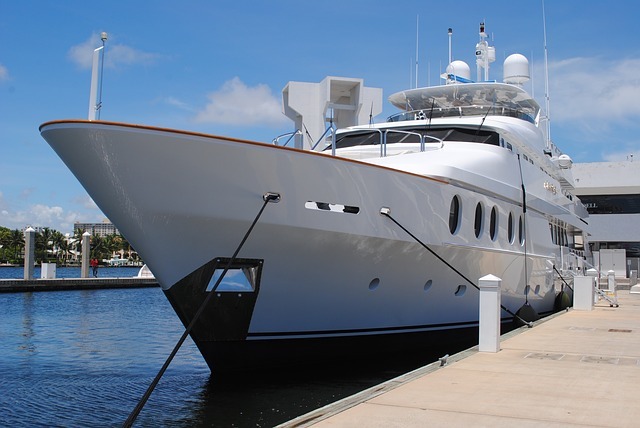 It is important to stay up to date with marina regulations when heading out on a new adventure. Don’t ruin a boating trip with being underprepared! Let these tips guide you through fun and unforgettable boating memories! Looking for more fishing ideas? Check out this post on fishing destinations in the United States.